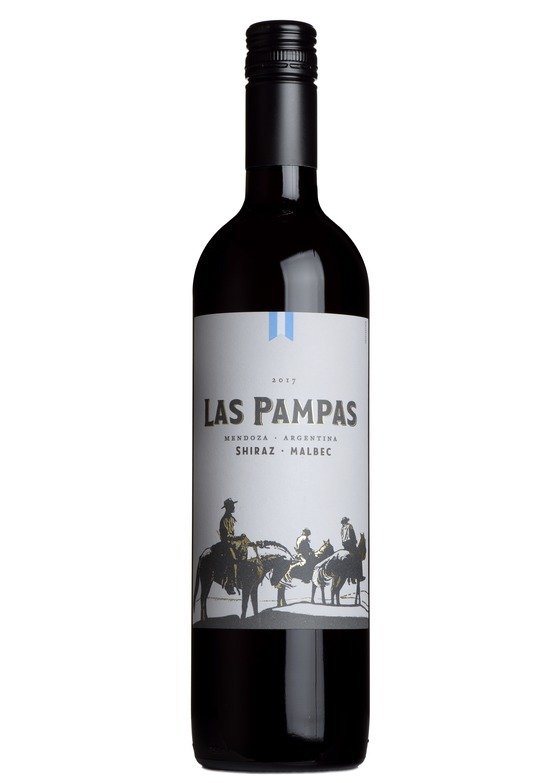 The bright purplish red colour and aromas of fresh berries, dark cherry and coffee are an immediate attraction. The depth of fruit on the palate, backed up by soft ripe tannins, will only further your enjoyment. Ideal with grilled meats, Italian tomato sauces.